Artists and writers have always been drawn to the coast, taking inspiration from the conflicting nature where land and sea meet. 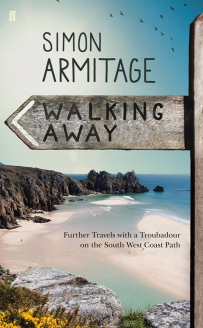 Walking Away sees Yorkshire poet Simon Armitage carry on this tradition, following in the footsteps of Coleridge, Hardy and Betjeman, all of whom crop up in this travelogue, which sees him trek along the north coast of the South West Coast Path and then on to the Isles of Scilly. Heaney is referenced too, though sadly because he dies while Armitage is walking along the Exmoor coast, a stretch that is perhaps the most synonymous with our most famous poets. It’s an interesting juxtaposition and one that presents itself more than once as he sets off from Minehead to Land’s End, where the built- up ‘theme park’ of the coastal resorts sit shamelessly alongside the natural beauty of the surrounding coast. His northern view of the world and dry wit seems patronising at times and it’s in this tone that sees him come a cropper when he laments about the litter on the beaches. While not intended as an insult to the locals but rather an emphatic observation, it doesn’t go down well. Neither does his comments about being in Devon to one audience who soon point out that he’s actually in Cornwall. Sitting in the front row, his oldest friend, a Cornishman, smiles helplessly as his homeland takes offence to what he knows is merely a clash of cultures. Much like the South West Coast Path itself, there are plenty of ups and downs and some onomatopoeic trudging through “sticky mud and squelchy soil”, all the while taking time to step back and enjoy the views. For Armitage, this requires an adjustment to his vision from the ‘moors of home’, but once acclimatised he begins to take the ‘splendour and beauty’ of the scenery for granted. As he reaches the end of the road, the way people interact with their environment and how the landscape impacts on people themselves leaves a lingering thought about people and place. 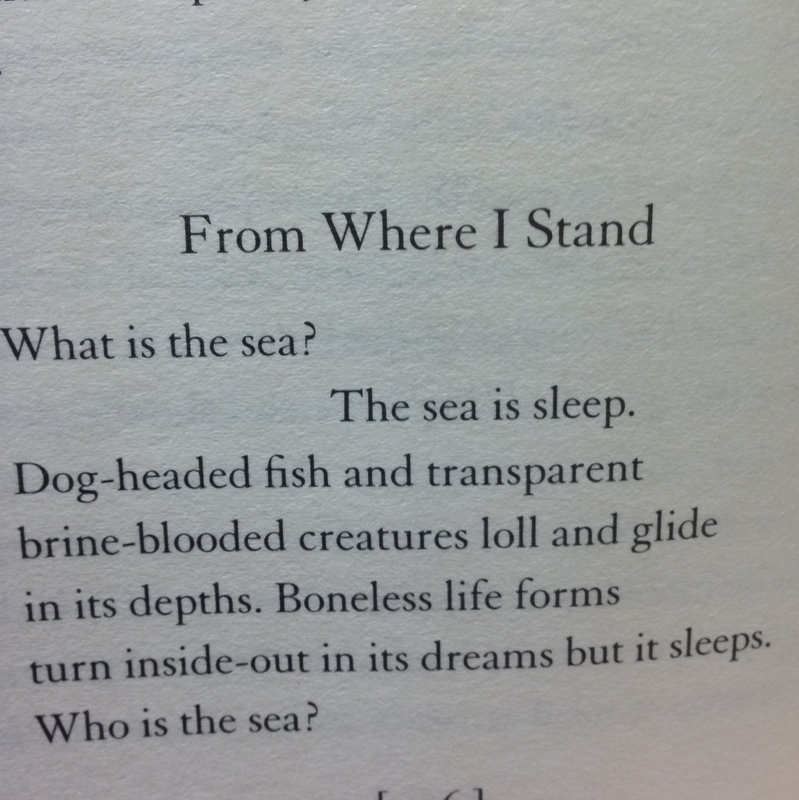 His poems pay their way and in return, his experiences brings him new material. It seems like a fair exchange and he walks away with his head held high, while looking out across the water towards Samson – his final destination that he didn’t quite manage to reach.